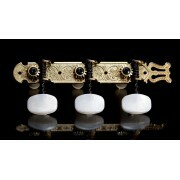 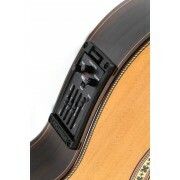 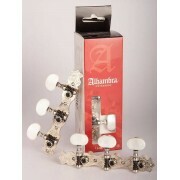 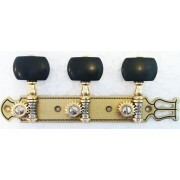 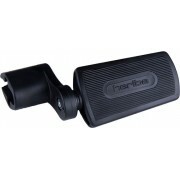 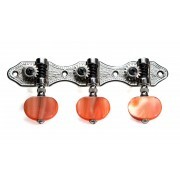 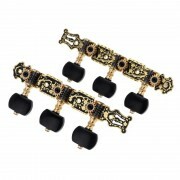 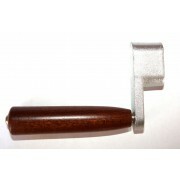 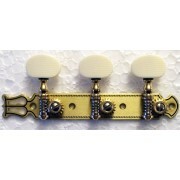 Tuning Machines for classical guitar, flamenco guitar and acoustic guitar. 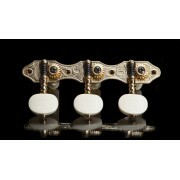 Original tuners used by major Spanish guitar makers. 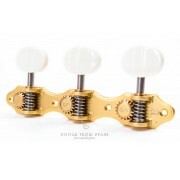 All our tuning machines are compatible with most guitars made by Alhambra Guitars, Raimundo Guitars, Camps Guitars, Ramirez Guitars, Admira Guitars, Prudencio Saez guitars and other guitar manufacturers.